Organizations choose Infrastructure as a Service (IaaS) because it is easier, faster and more cost-efficient to operate a workload without having to purchase, manage and support infrastructure. IaaS offers businesses the flexibility and scalability needed, which allows your team to focus on your organizations core value rather than IT infrastructure. IaaS is a form of cloud computing that provides virtualized computing resources over the internet. We’ll provide the cloud computing service and infrastructure needed, while you purchase your own software, operating systems, applications, etc. Our technicians can deploy Microsoft Azure to help you build, manage and use applications on a global network, as well as store and access data on the cloud. 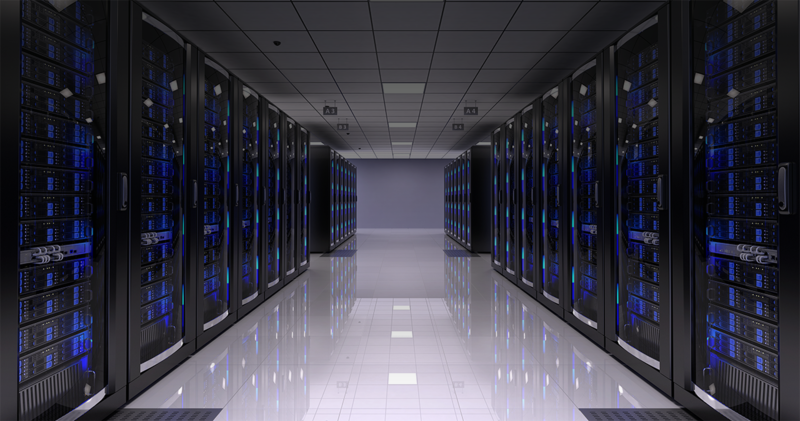 Bypass the upfront expenses such as physical servers & datacenter infrastructure. An economical option, allowing you to sidestep the maintenance cost of managing an on-site datacenter. No need to worry about IT infrastructure, so your team can focus on the company’s goals. As your business conditions shift, IaaS enables you to rapidly scale resources to accommodate to the changes.